The territory that composes this Uruguay Department, covers more than 10,000 square kilometers. Although the official population for this department is well over 60,000 almost half the Uruguayan residents live in the capital city which is also known as Florida. For most of the local Uruguayans, the economy revolves around agricultural pursuits. Florida Uruguay is a chief producer of dairy products and nearly half of the nation’s milk supply comes from this rural countryside. and corn are all crops that are grown in large quantities. Many of the farming methods that are in use today are the same as those used during the 1800s but modernization and new technologies are creating fast paced changes for the local farmers. There are also some large cattle ranches and sheep farms that extend over hundreds of open acres. 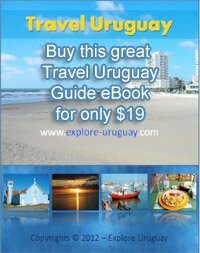 This is a unique opportunity for you to live the Uruguay adventure by traveling along many of the trails and streets that date back to the 1700s. History buffs are drawn to this Uruguay department and of course it is equally fascinating to those individuals who want to experience a true taste of the Uruguay culture. 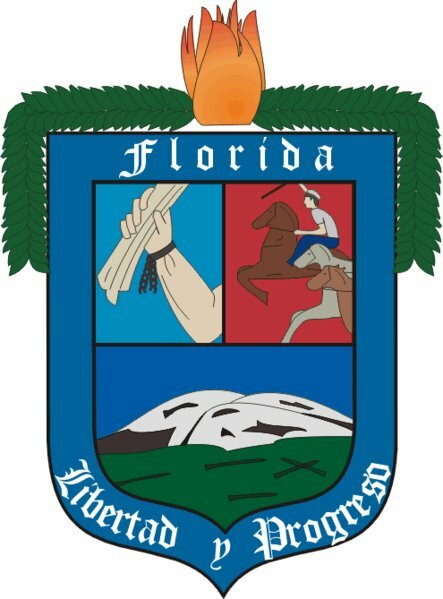 The first time that Florida Uruguay was officially recognized as a Uruguay department was in 1856. At this time there had been an urban settlement present for almost 100 years. The Department of Florida constructed their very first religious chapel in honor of Neustra Senora de Lujan. Some years later the residents were able to establish a church and were able to welcome a priest to their community. The presence of a Catholic priest meant that more settlers could be enticed to come and live in this very young, rural setting. Religion was of great importance to early Uruguayan settlers and many of them wanted to relocate to an area where a priest was based. This meant they could attend religious services regularly and the all important rites could be observed properly. These included such Catholic rites as baptisms, christenings, weddings and burials. While visiting the Department of Florida Uruguay many tourists travel to the Piedra Alta. This is located near the Santa Lucia Chico River. The Piedra Alta is the site where early residents first declared the Independence of Uruguay.